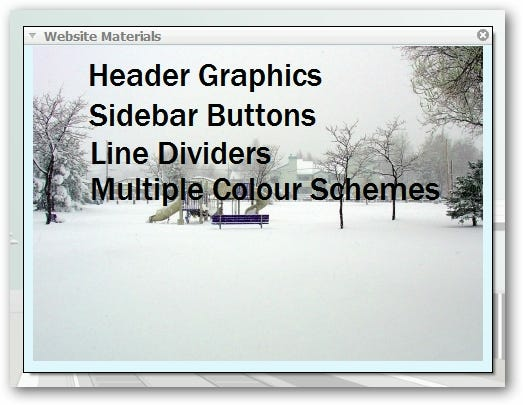 Are you looking for a customizable sticky notes program for your desktop that can be fixed to blend with your theme? 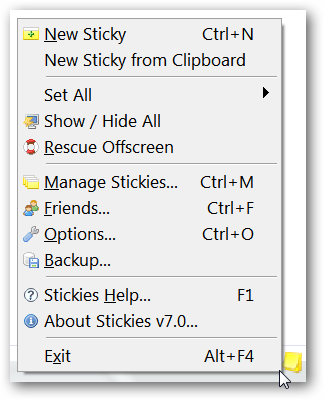 See how Stickies makes a nice addition to any Windows system. 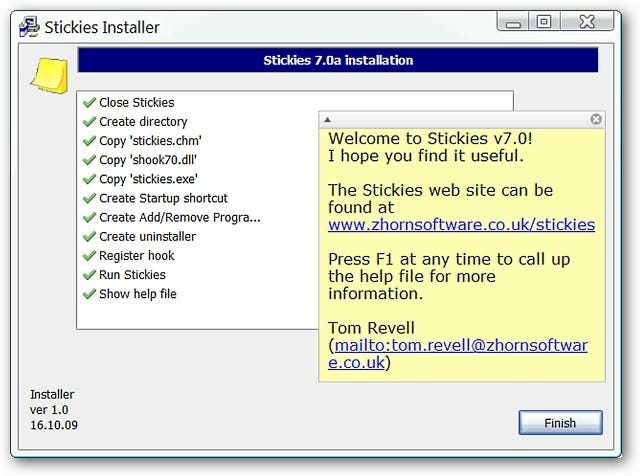 The install process for Stickies does not run quite like other programs. 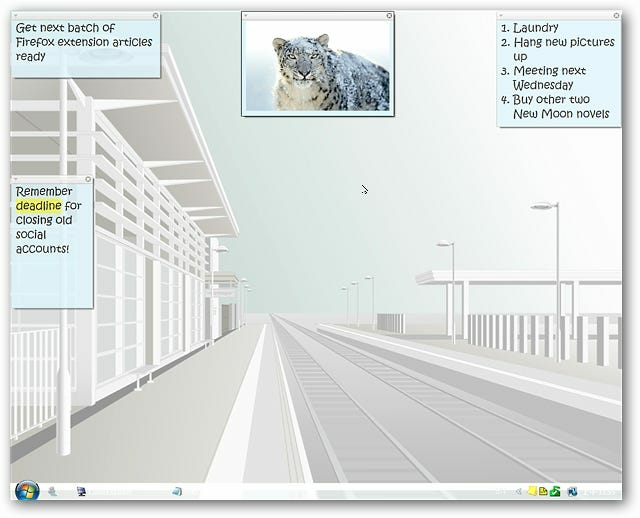 As you can see with the first install window you are immediately placed into the major part of the decisions. Make the selections and/or changes that best suit your preferences. Just before the installation process begins you will be presented with the following message concerning backups. Click “Yes” to proceed with the installation. Here is the final install window. 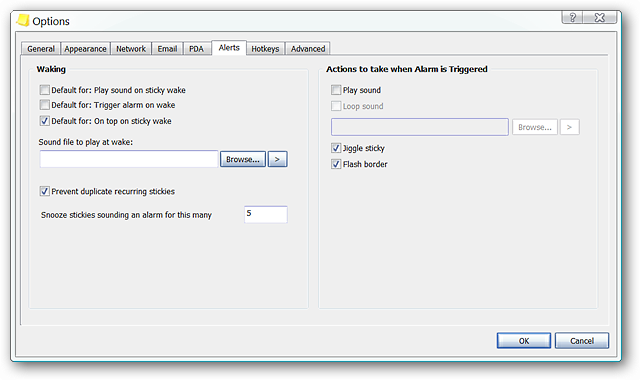 You are shown the exact actions that were performed during the install and also have an example note with some helpful information. 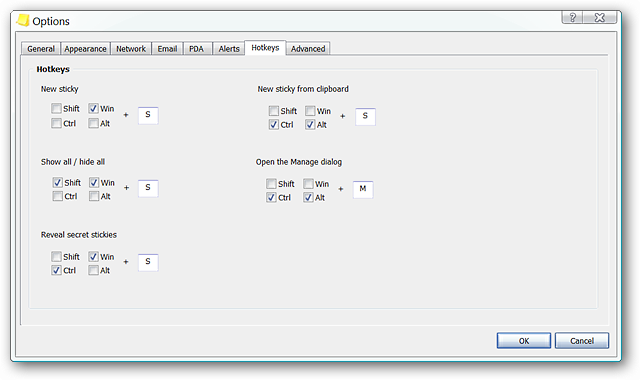 To get started simply “Right Click” on the “System Tray Icon” and select the action that you would like to perform. Here are some Stickies Notes posted on our Vista Desktop. 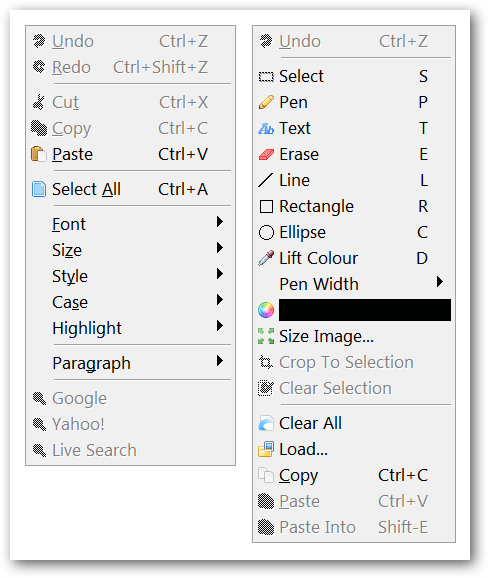 You can easily add things such as text, bullets/numbering, pictures (drag and drop), and highlighting. You can go a step further and add titles to your notes, use an image as a background (drag and drop), and add text on top of the image. 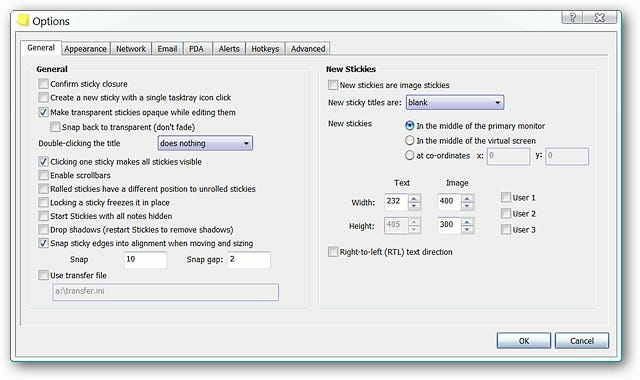 These are the “Right Click Menus” for your Stickies. The first is for the text-based notes and the second is for the image background notes. 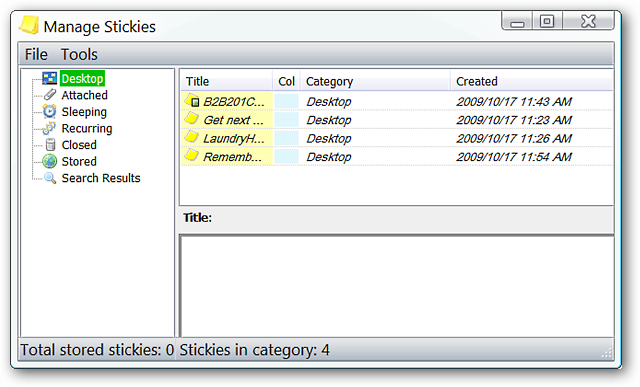 Use the following window to manage your Stickies collection. 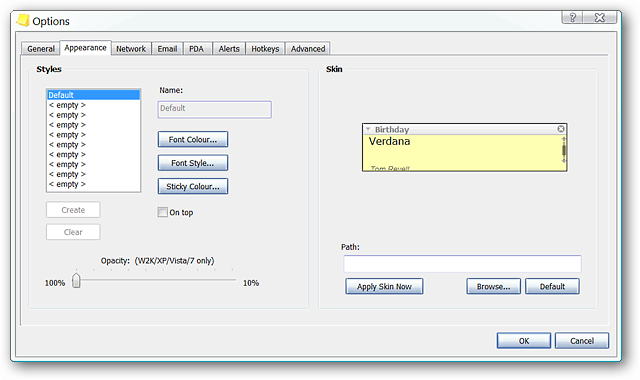 Stickies has a nice amount of options to help you customize the program just the way that you want it. Choose how you want your Stickies Notes to act and select specific layout/design details for new notes in the “General Tab Area”. Set up how your Stickies Notes will look in the “Appearance Tab Area”. You can do a really nice job of matching how notes look to blend well with your desktop theme. 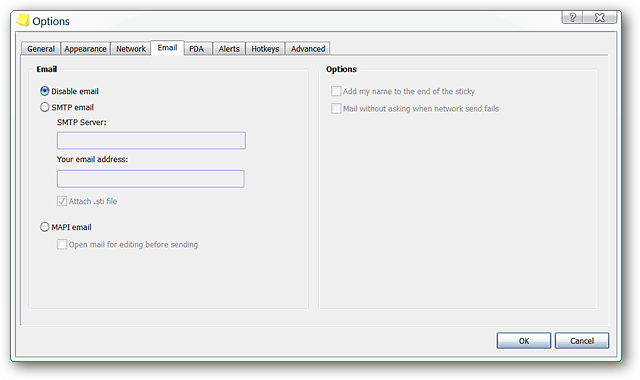 Enable the e-mail function for notes in the “Email Tab Area”. Tie your PDA into Stickies in the “PDA Tab Area”. 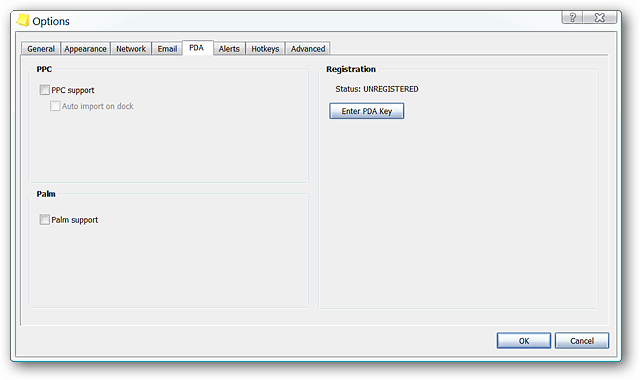 Set up the alerts (if desired) that best suit your preferences in the “Alerts Tab Area”. Want to use hotkeys with Stickies? See what the defaults are for Stickies or set up your own personalized set in the “Hotkeys Tab Area’”. 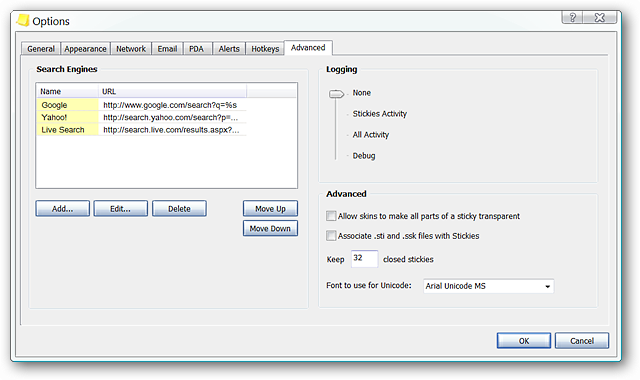 Choose the search engine lineup, level of logging, and other features that you want active in the “Advanced Tab Area”. 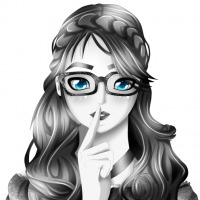 If you have been looking for a good sticky notes program for your desktop, then Stickies is definitely a recommended addition for your Windows system.